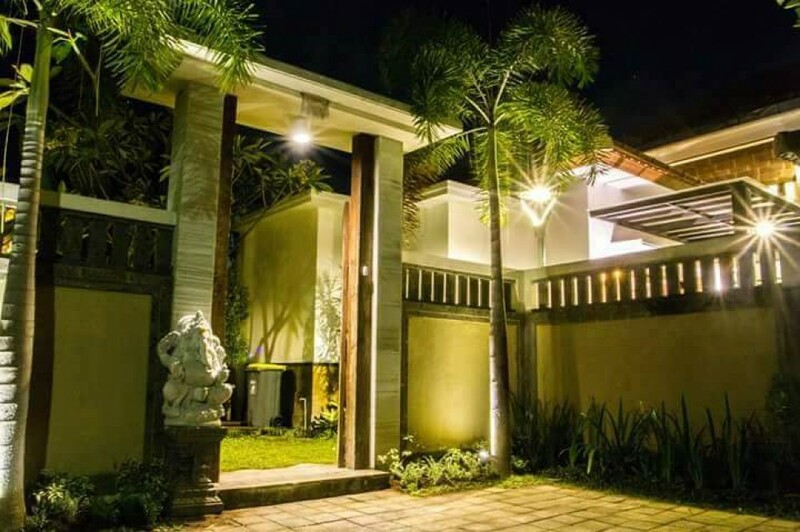 This modern style freehold real estate is located in a quiet area of Ubud. 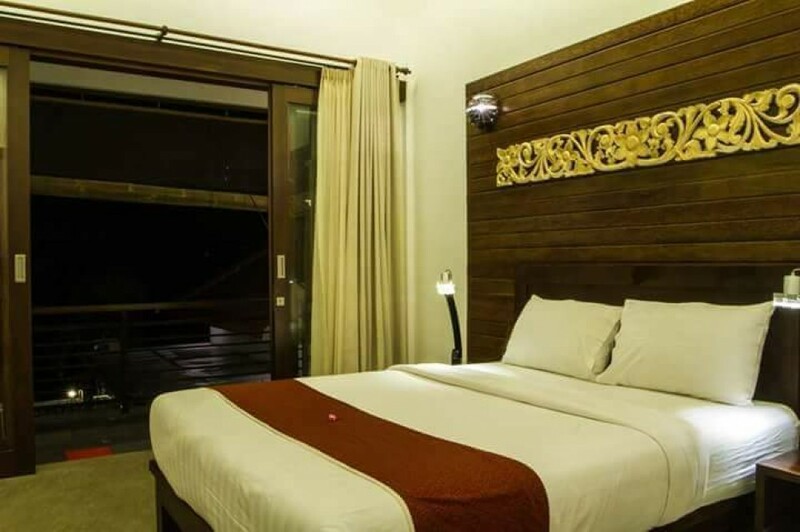 This marvelous villa features 3 stylish and cozy bedrooms with classy 3 bathrooms. 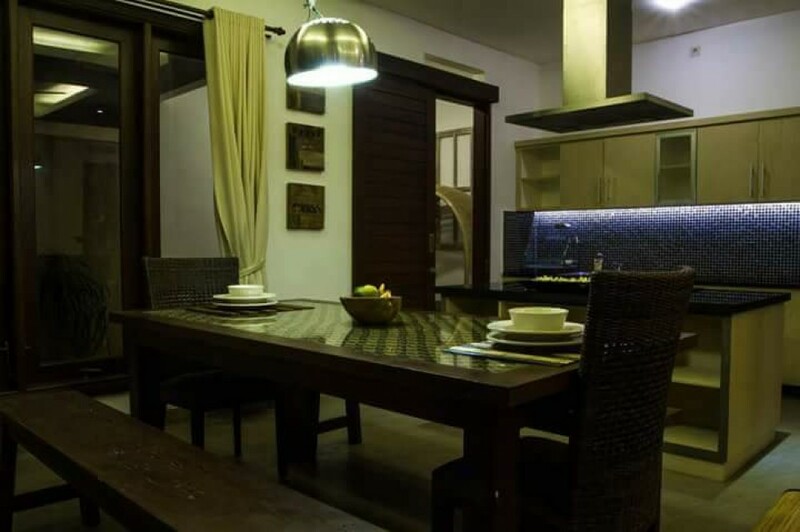 It is fully furnished and decorated in a unique taste which provides great luxury and comfort. 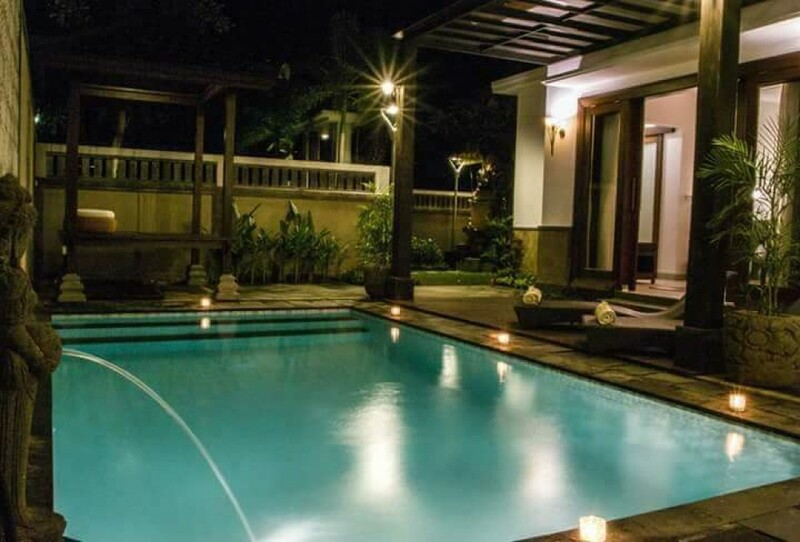 This property generously offers modern kitchen, spacious living area, spacious dining area, beautiful swimming pool, stunning gazebo, well water, electricity 5000 and a spacious garage for the car in the house. 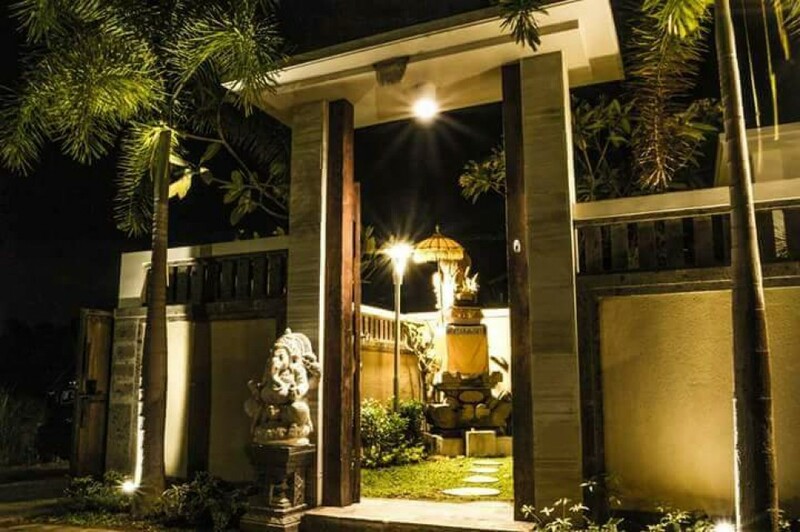 This is a great option available for sale in a prime central area of Bali. 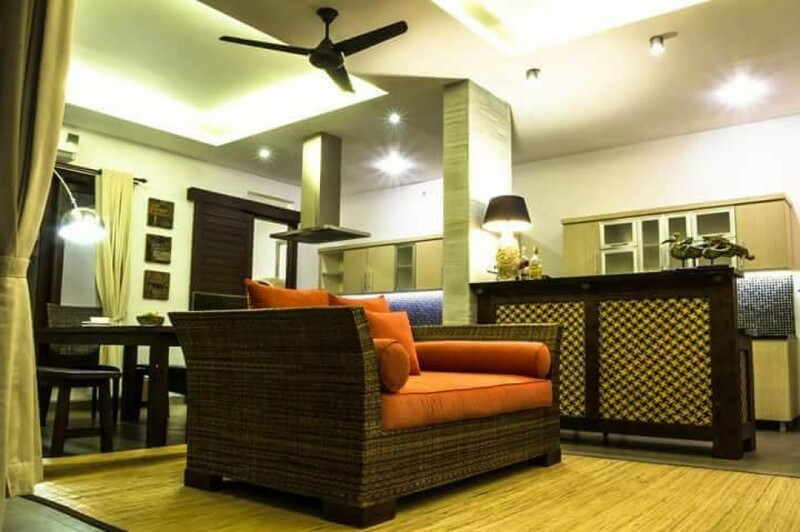 Perfect to buy as a residential home or an investment. 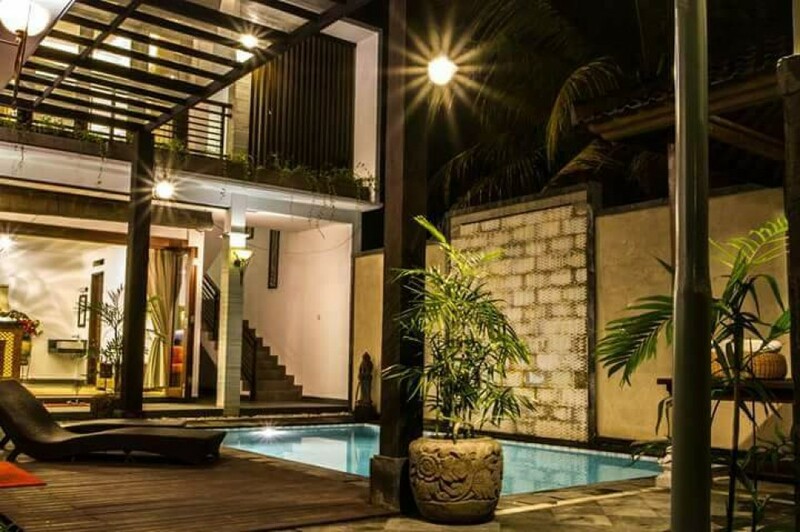 15 Minutes from the central ubud and very close to beach, market and other famous attractions.